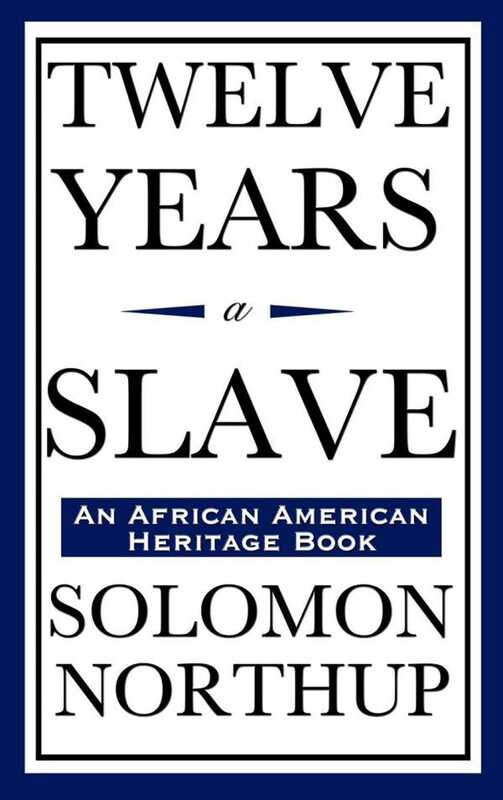 Here is the harrowing true story of Solomon Northup, a free black man living in New York. He was kidnaped by unscrupulous slave hunters and sold into slavery where he endured unimaginable degradation and abuse until his rescue twelve years later. A powerful and riveting condemnation of American slavery.